The Christmas Fairs and Christmas Markets in Germany are unrivaled and unique. 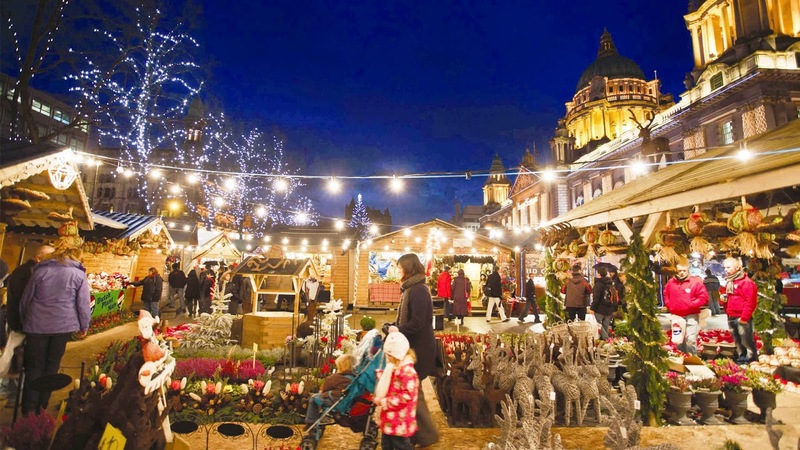 At the German Christmas Markets you find all your Christmas gifts, decorations and treats and enjoy a glass of mulled wine, as well as try on the popular baked apples. As it is hard to make a choice, which Christmas market to select, Perpetual Traveller recommends the Nuremberg market. The scent of mulled wine, sweet roasted almonds, Nuremberg sausages and gingerbread will remain unforgettable. The Christkindlesmarkt lies right at the heart of the city which is steeped in more than 400 years of tradition, providing an international showcase for all Franconian and German Christmas Markets.